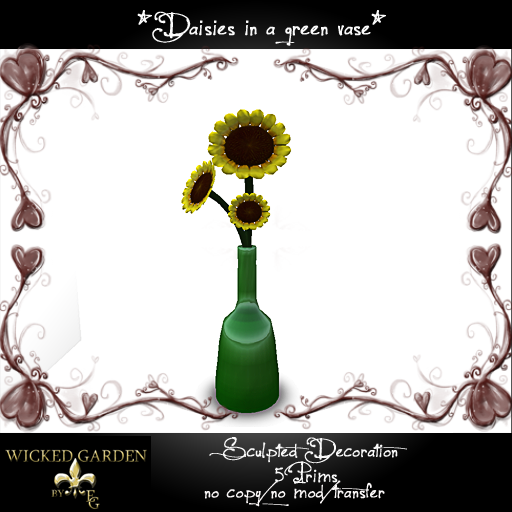 This entry was posted on Sunday, February 13th, 2011 at 1:45 pm	and posted in *Wicked Garden*, IheartSL, MV-SL-Home. You can follow any responses to this entry through the RSS 2.0 feed. « *Wicked Garden* Weekly specials!